All that plus an amazing selection of educational events running throughout the year! Consider visiting during December to enjoy the magic of Disney at Christmas time. With decorations across the park, special Christmas parades the parks have added sparkle during the festive season. Choose from a number of packages which include entrance to the parks and on-site accommodation to make the most of your stay. 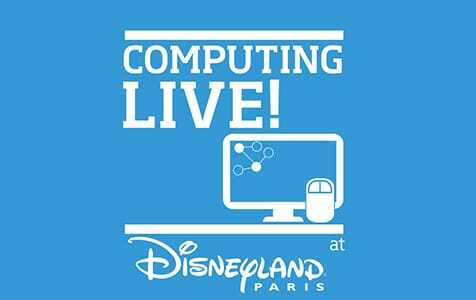 Computing Live! is designed to give students the opportunity to hear how fundamental principles of computer science are applied in the real world offering solutions to everyday problems. Topics covered are linked in to the Computer Science curriculum making it the ideal event to encourage and inspire your students whilst giving them an understanding of the different directions a career in computing could take. 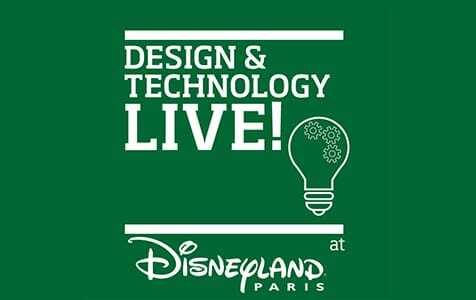 Students will have free time to visit the Disneyland® Parks and a workbook with practical challenges to complete. Business Live! brings together three business leaders from high street named brands to cover key aspects of the Business Studies A-level and B-TEC curriculum including Marketing, Business Planning & Strategy and People & Organisations. Drawing from their particular industry experience our speakers will present how businesses operate in a range of different contexts and respond to opportunities, problems and challenges. Students will come away with useful case studies for exams and coursework as well as be given a workbook with practical challenges that can be completed while they enjoy free time in the Disneyland Parks. 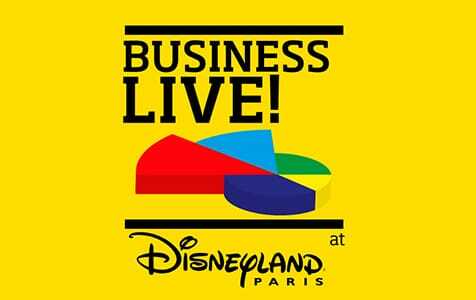 Visit the Business Live! conference page for full details of the speakers and programme. Science Live! is the latest addition to our Live programme of events designed to inspire students and offer them an insight into the different ways a career within the sciences can be developed. Through their real-life experiences our speakers will deliver fascinating presentations about their industry linked to key topics of the AQA, Ed-Excel and OCR science A-Level curriculums. Students are each given a workbook with practical experiments to complete whilst they enjoy free time in the Disneyland Parks to encourage them to see the science all around them in this unique theme park environment. 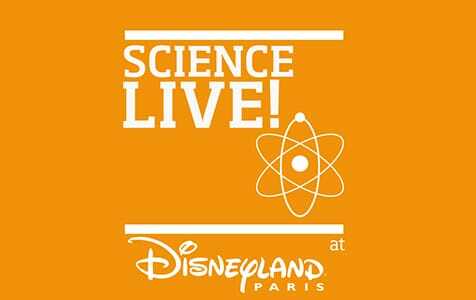 Visit the Science Live! conference page for full details of the speakers and programme. Our Psychology Live! event gives students to be inspired by the careers that are possible within the subject. Speakers will present the most current issues with presentations linked to key topics covered in the AQA, OCR and Edexcel A Level curriculum, providing them with memorable examples and case studies. Students are given a workbook containing practical experiments that they can complete whilst they enjoy free time in the Disneyland Parks which encourages them to see the subject in action. Students will return feeling encouraged in their academic achievement with an understanding of the different directions a career in this area could take. 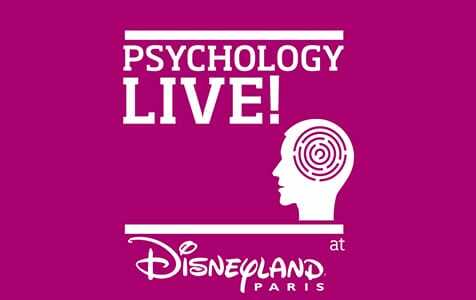 Visit the Psychology Live! conference page for full details of the speakers and programme. A fantastic opportunity to bring the curriculum to life and show your students the many different paths a career in media could take. From Journalism to Film and from TV to New Media this event will inspire your students and allow them to see work from specialists in their field. Students can also get involved in this truly interactive event by submitting a competition entry which will be showcased to their fellow students. The best entry will be awarded a prize by our panel of expert judges. 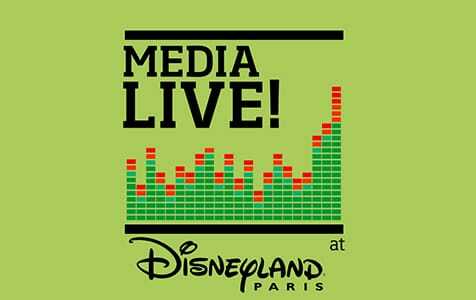 Visit the Media Live! conference page for full details of the speakers and programme. Maths Live! is designed to give learners the opportunity to come face to face with expert speakers whose knowledge and skill will add value to the teaching and learning experience. As part of the immersive educational experience, each student will receive their own workbook in advance of the event for pre-trip preparation as well as including park challenges for them to complete whilst they enjoy free time in the Disneyland parks throughout the course of the weekend, all covering the fundamentals of Maths at Key Stage 4. 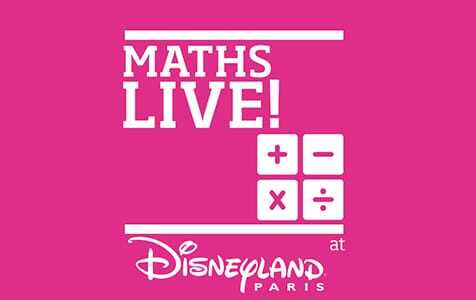 Visit the Maths Live! conference page for full details of the speakers and programme. Disney Performing Arts Workshops are founded on a strong ethos for performance development, giving students the opportunity to reach for the stars, through hands-on sessions with Disney professionals. Workshops are designed to initiate and broaden artistic experience, available at all levels all wrapped up in a little Disney Magic! A hopper park tickets gives you access to the 2 Disneyland® Paris parks each packed with thrilling rides and experiences. In Disneyland® Park explore five wildly different lands. Main Street USA, Adventureland, Frontierland, Fantasyland and Discoveryland are where the storybook world of Disney comes to life where Princes and Princesses are real and enchantment lives. Head to the Walt Disney Studios® Park which is dedicated to show business, movies, production, and behind-the-scenes access to unlock the secrets of Disney animation and more.